Transform Your Money Story – Concepts Consulting Group, Inc.
Money is an important aspect of day to day living. Why is it then that negativity about life around money is so common? That negativity may include confusion about how money fits with personal values and clarity about how to make money decisions. What if…your interactions with money were a natural, healthy extension of who you are? What if…you were empowered by a sense of purpose with a set of actions that support your decisions about personal resources and capacities – including money? And what if…in the process you gained new confidence in yourself and what you contribute to the world? A changing relationship with money begins with respect for the story of you. You know that. At the end of the day, change is about you – unique you, not YOU plural. There isn’t a list of “TO DOs” anywhere that serves everyone, shifting a lifelong relationship with money and personal resources. 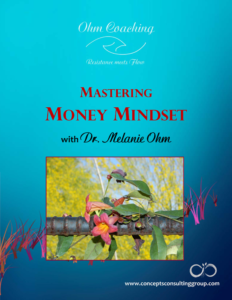 What are your personal messages and dreams about money? Who are you around money – and all the resources that support your life? What is your money intelligence or superpower? Let me help you find your purpose around money. Take Action. Build a personal toolkit. Do you need a different result next year? 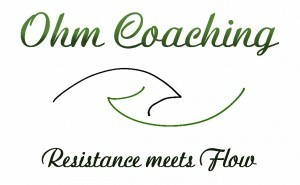 A result filled with confidence in who you are and what you need to be your best in the world? Schedule a conversation with Melanie. Stories are lenses through which we see life. I grew up in an agricultural community. With the first hint of spring, preparations for the next growth cycle were underway. Prepare, plant, nourish, harvest, trade for the future… There is a rhythm to this that I understand deeply. It’s the rhythm of generations of my family. One of my grandmothers who grew up in the middle of this cycle thoroughly enjoyed life away from the farm, appreciating travel, nice things, beautiful clothes and buying presents and giving generously. To be her best self, to complete her unique story, she needed to create a life that expressed her individuality, while honoring family traditions.